For those of you who are IB students, teachers or parents the term “7 Learning Outcomes” has surely been thrown around during your assemblies, or parent-teacher conferences by your IB Coordinator. You may be familiar with term, but what are the 7 Learning Outcomes and how are they defined? What it REALLY means: When you leave your comfort zone, you learn things about yourself. For example, when you organized the fundraiser for Bhutan, were you patient with other people? If not, why not? Maybe you could try to improve this area of personal growth. When you saw those homeless people in Prague, were you shocked? If yes, why? Could this help you improve your perception of the world and help you become a more open-minded individual? What it REALLY means: What have you done to push yourself? What was unfamiliar about it? What skills do you think you developed? For example, have you run a marathon? Set yourself a goal before embarking to Prague and develop new skills to achieve your goal. What it REALLY means: This one’s easy! When you are organizing your CAS events or activities, just make sure you keep notes on how you organized them, who you contacted and what the organizational process was like. What it REALLY means: All IB diploma students are thinking the same thing – why do we have to do this when we have so much to do already? You are not alone. We know this sounds unbelievable now, but you will benefit from it so much in the future. Whatever happens, keep going! Take one step at a time and you will reach your end goal. What it REALLY means: Participate in team activities. Simple. One of the best and most fun parts of CAS Trips is the team work. This can range from learning a new collaborative activity such as Salsa in Colombia to being involved in a volunteer group. You are stronger when you work in a team. Think of Cristiano Ronaldo or Lionel Messi – they are soccer stars but without their teammates they wouldn’t have accomplished what they have today. What it REALLY means: There are so many global issues right now it’s hard to know which one to support most. Global warming, the refugee crisis, homelessness, cancer research? CAS Trips advice – pick one per year and think what you can do to help that cause from where you are. Plan it. Initiate it. Do it. That’s CAS, folks! You can also have a look at the UN Sustainable Development goals and see which issue you are interested in and can tackle. What it REALLY means: Your parents have been telling you this for as long as you can remember and your teachers joined in a little later: The things you do and the choices you make have consequences. Think about the CAS activities you are doing and how they affect others. Is what you are doing right or wrong? How? Now that we have hopefully enlightened you on the 7 Learning Outcomes, there is no better way to bring them to life than by traveling! 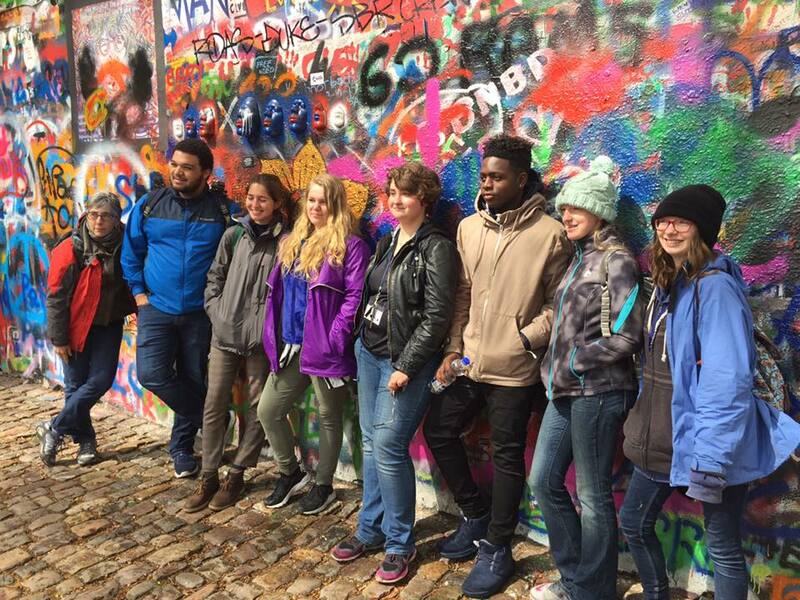 Every CAS Trip you book will incorporate these learning outcomes and help you achieve the goals expected by the International Baccalaureate and make you see that CAS can be fun. Interested in finding out more? Contact us and we will send you a trip proposal incorporating your learning needs and outcomes! Thank you, I have just been searching for information about this topic for ages and yours is the best I’ve discovered till now. But, what concerning the bottom line? Are you certain about the source?